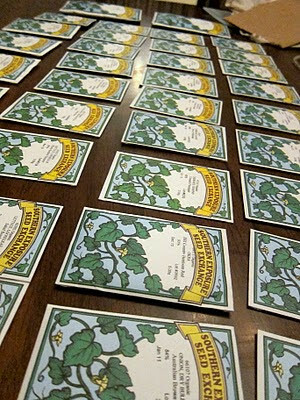 Let the gardening begin. In February. 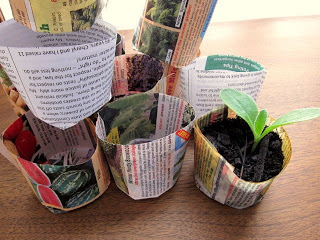 How do you like using the newspaper pots? We are making origami newspaper pots. so far so good. 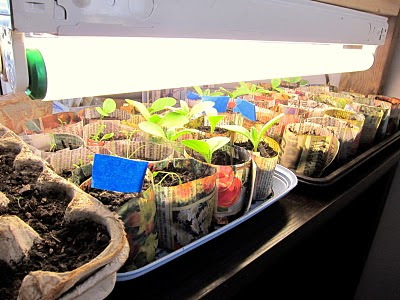 they are a bit flimsy, but should do the trick & make for easy planting. What's your origami method?! 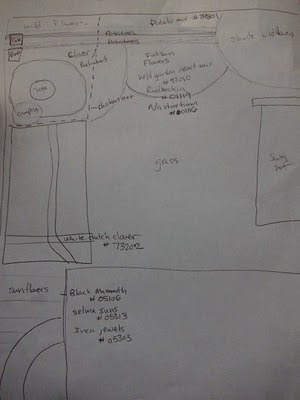 I did find that I have to cut a little off the paper to make it work. thanks! this is a new read for me–very nice!